Seems like we can never post about a hiphop powerhouse without someone from Young Money coincidentally having something big to announce as well. Last night was no different as the arrival of G.O.O.D. 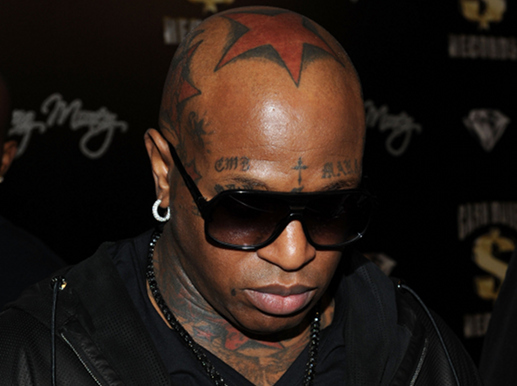 Music’s “New God Flow” was challenged by the release of a new remix to Birdman’s “Born Stunna.” The track features spots from Nicki, Weezy, and Ross, but I cannot help feeling like it’s all something we’ve heard before. Click past the jump, stream the remix, then comment and let me know if you feel the same way. YMCMB grind hard, but no one can say they spit gold all the time.